Kate is the principal therapist of Country Children’s Physiotherapy. 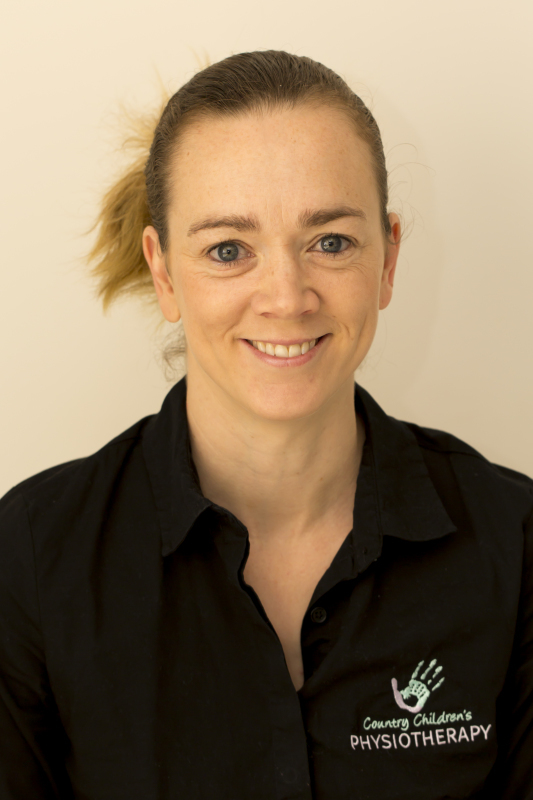 Kate holds a Bachelor Degree in Physiotherapy from Charles Sturt University and has 15+ years experience working in paediatrics. Kate has worked within public hospitals, private practices, community health services and sporting settings both within Australia and the United Kingdom. Kate has experience at treating most paediatric conditions and has a special interest in paediatric orthopaedics, serial casting and developmental delay. ​Kate is certified in the use of Prechtl's Method on the Qualitative Assessment of General Movements.